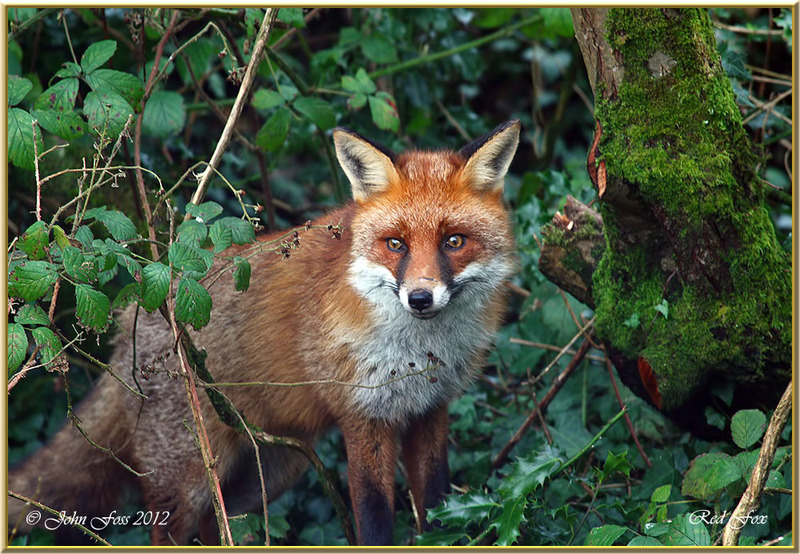 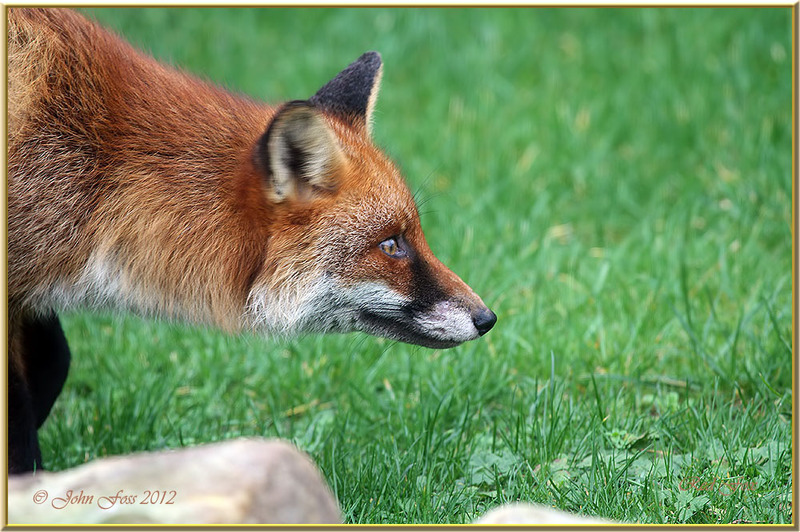 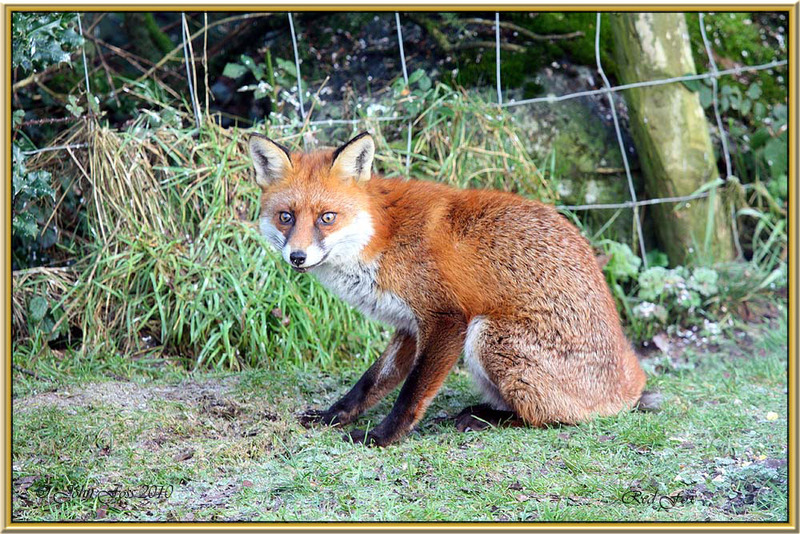 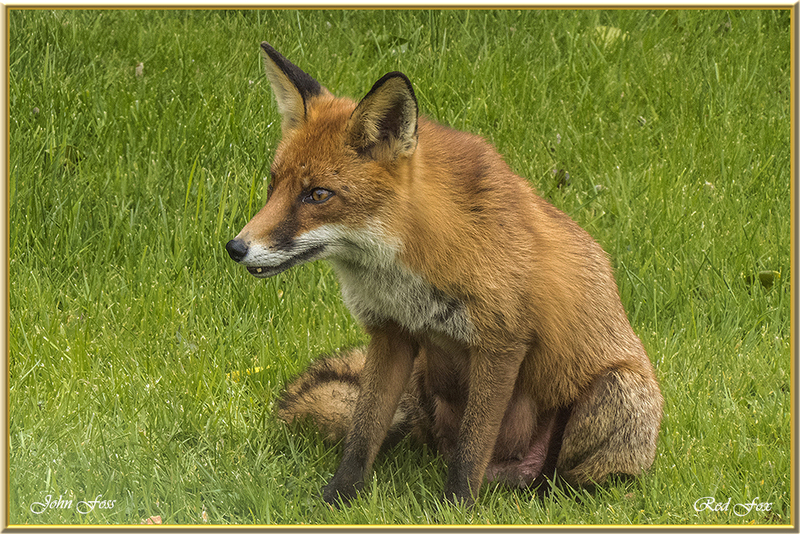 Red Fox - One of the most common mammals in Ireland. 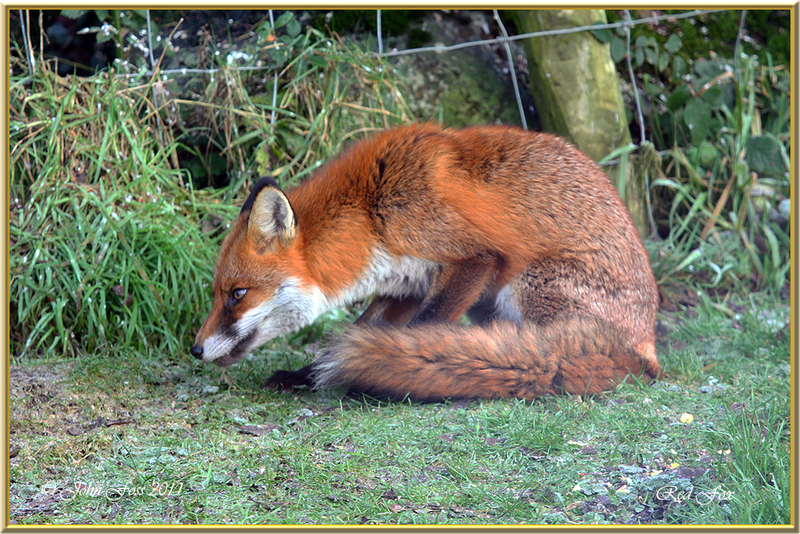 They roam the countryside in search of mice, voles, rats etc. 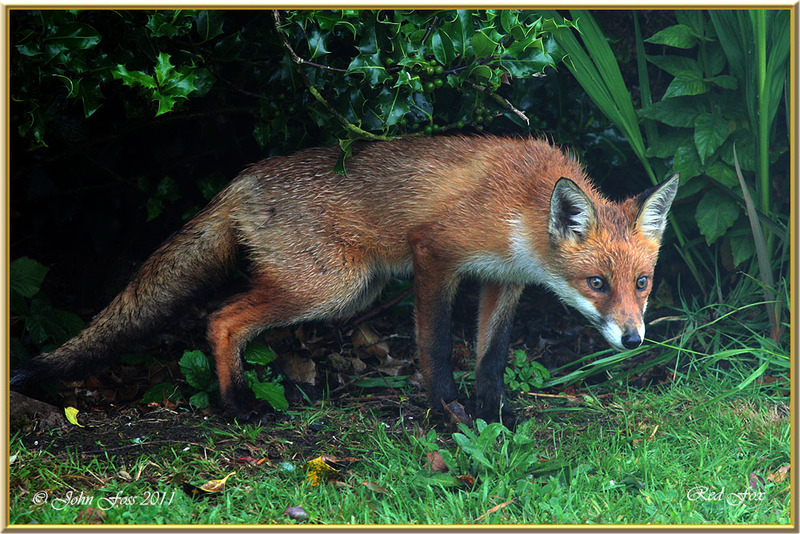 Becoming more urban as they search for food in gardens and dustbins. 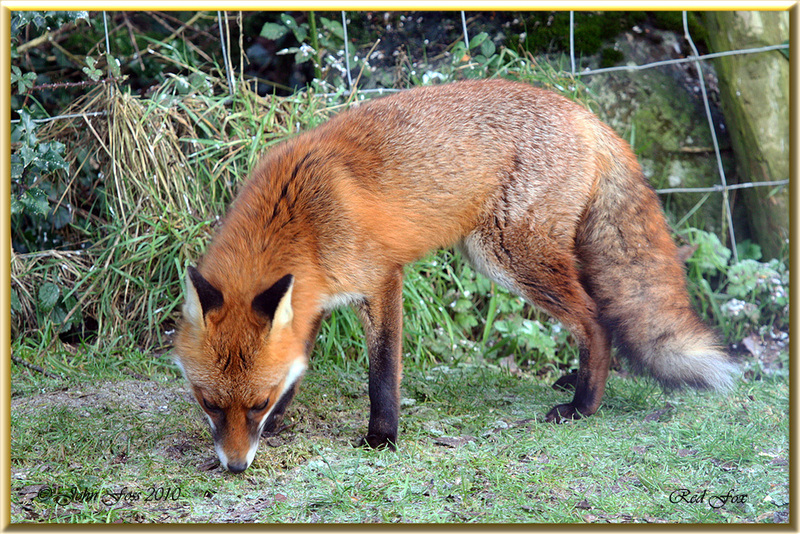 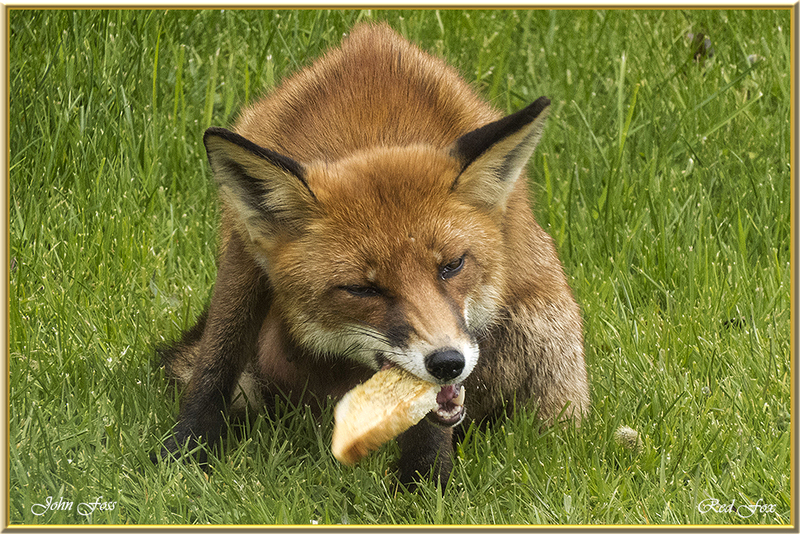 The Red Fox has a lovely rustic red coat. 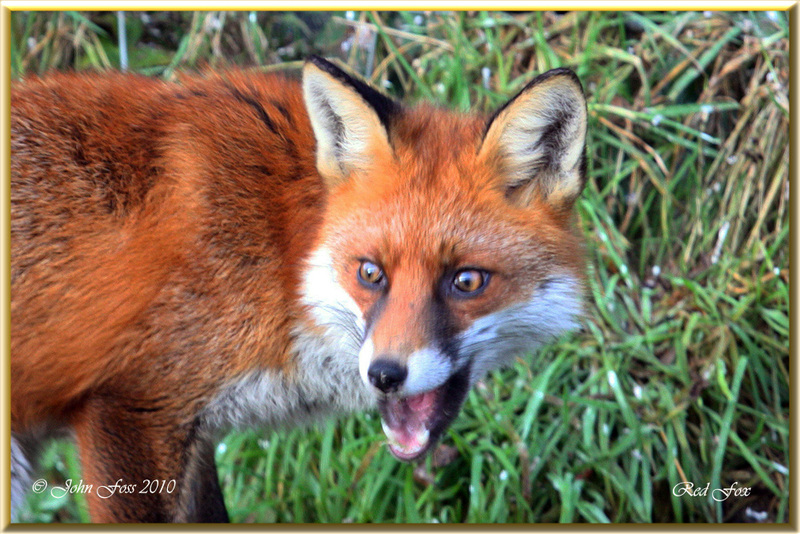 Photographs: Greaghnafarna Co. Leitrim.